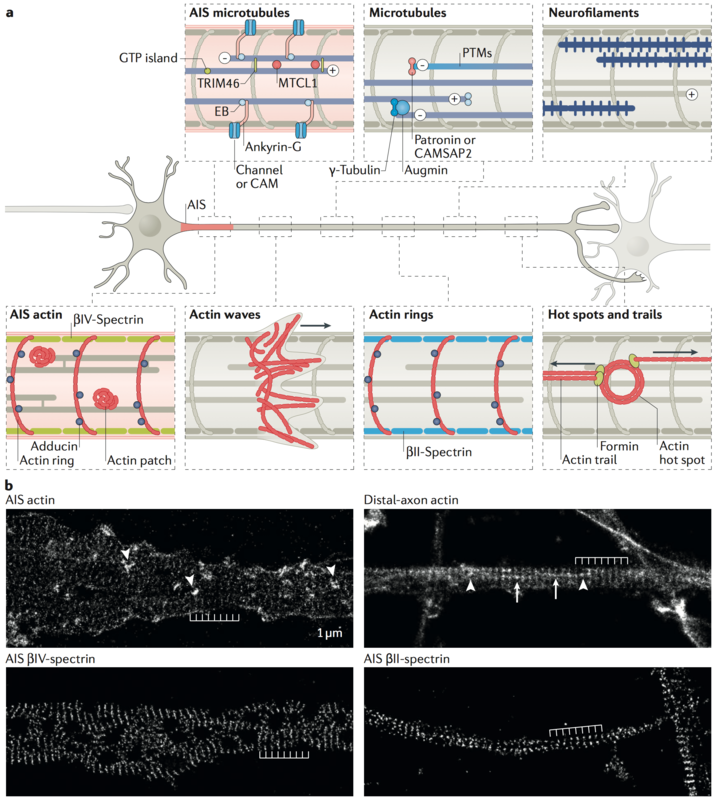 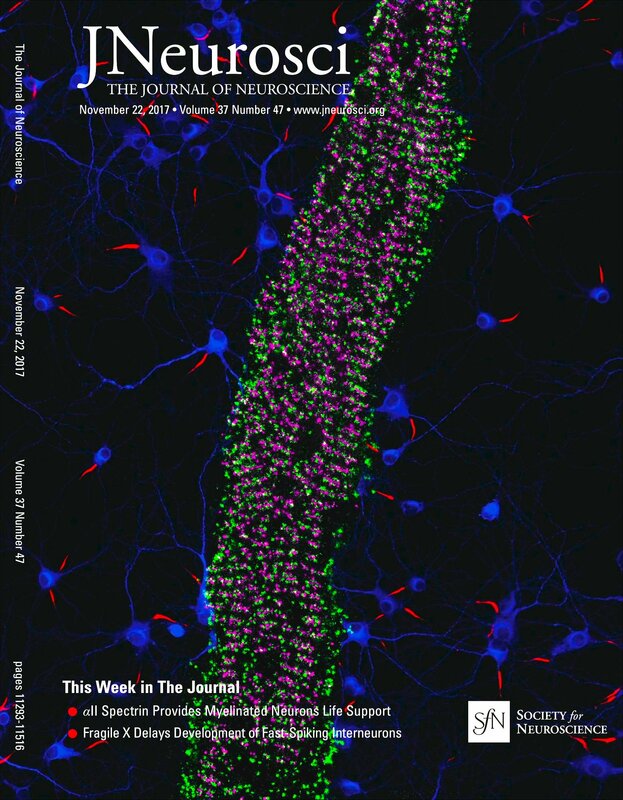 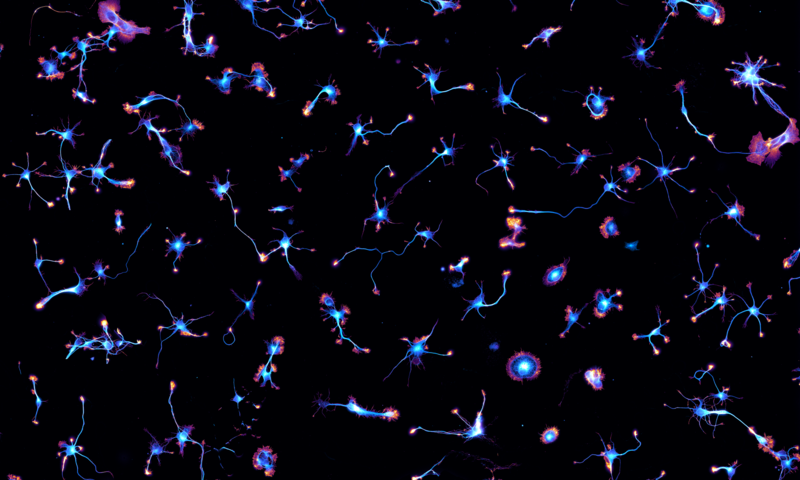 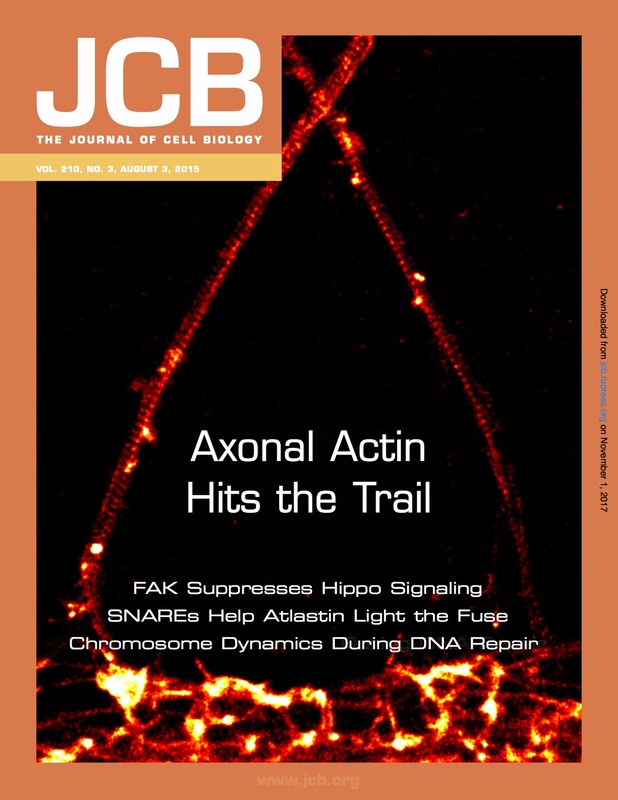 The two back-to-back papers with the Rasband lab (see more details here) have been published in the Journal of Neuroscience November 22th issue and we got the cover! 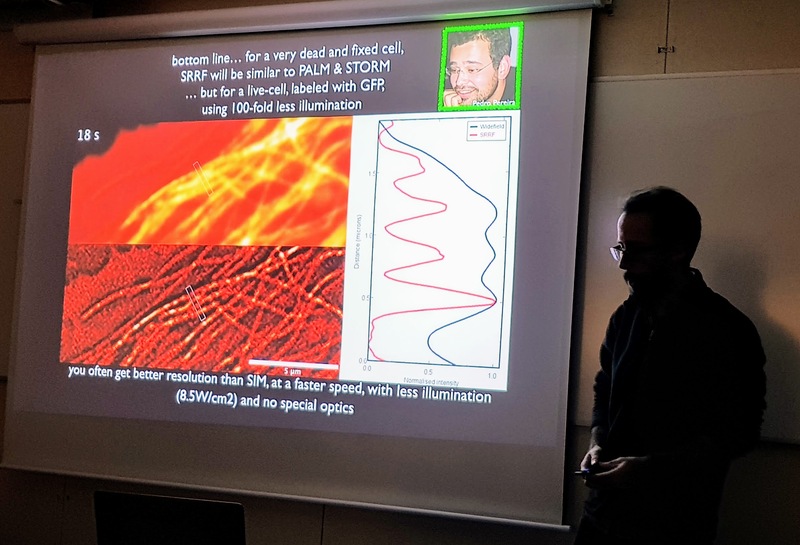 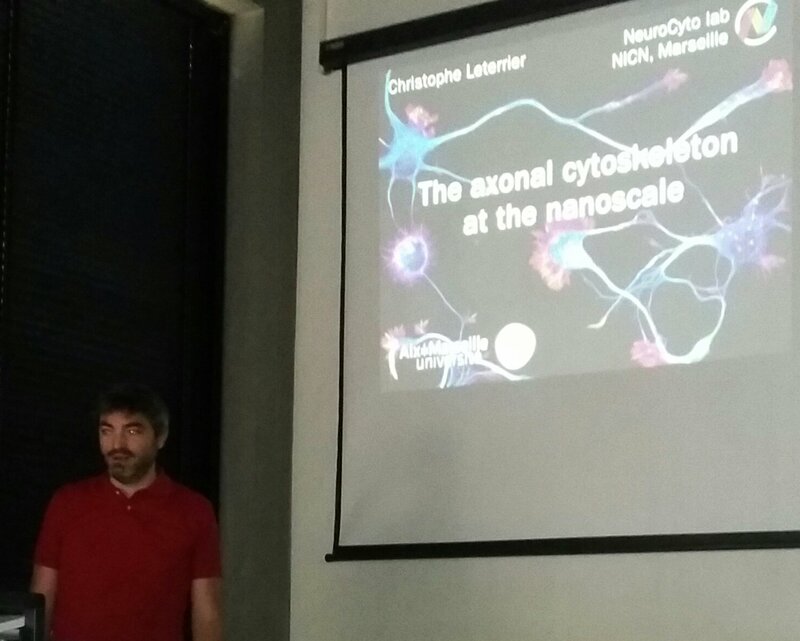 Ricardo Henriques, our collaborator for super-resolution stuff, including new software (see here), was in Marseille for a visit. 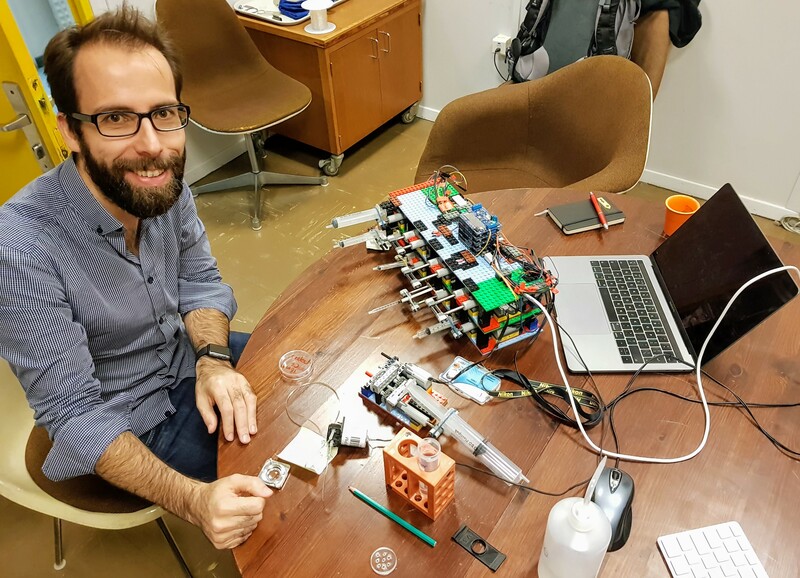 He gave a great seminar and we got to play with Pumpy McPumpface, the Lego/Arduino-based fluidics system his PhD student Pedro Almada built.